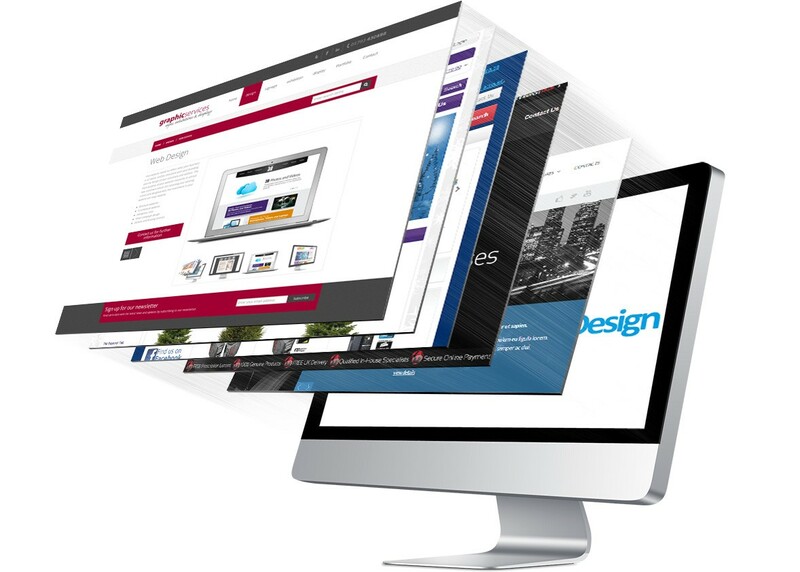 CheckSite specializes in Responsive Web Design (RWD) an approach to web design which makes web pages render well on a variety of devices and window or screen sizes. Mobile Devices, Smart Phones, Tablets, Desktop computers - Windows and Mac. Web Design and performance are necessary across all devices to ensure usability and satisfaction for your website visitors. Better Google ranking & SEO is an added bonus. Big Changes Are Coming with Google and Bing. Businesses know how vital digital marketing and mobile channels are today for acquiring and retaining customers. With nearly two decades of website search engine optimization, our experienced SEO Practices gets results. No other local SEO can give you more bang for your buck. Niagara SEO Services. Get Ready To Engage With Your Customers! By purchasing a website hosting package, you’re basically buying space on one of our servers. We have resources – CPU, memory, entry processes, I/O – at the ready for when you need them. State of the are data centres. 24/7 Tech Monitored Servers. Reliable & Effective. All in ONE Web Services! Already have hosting? Great, we can work on any web hosting server. We fix broken websites anywhere they are hosted. We’ll register your domain based on keyword popularity, domain extension and word relevance. DNS service with increased website performance. Our webmail client was designed to be used by anyone, anywhere, anytime. All mailboxes include 5GB of storage space. Additional storage available. Our email filtering ensures your users and infrastructure are protected against threats like spam and viruses. Already Have A Website? Need Some Help? We Fix Broken Websites. Every domain extension you will ever need…and more. Trusted Email Service Branding and Customizable, affordable and high-performing solution. 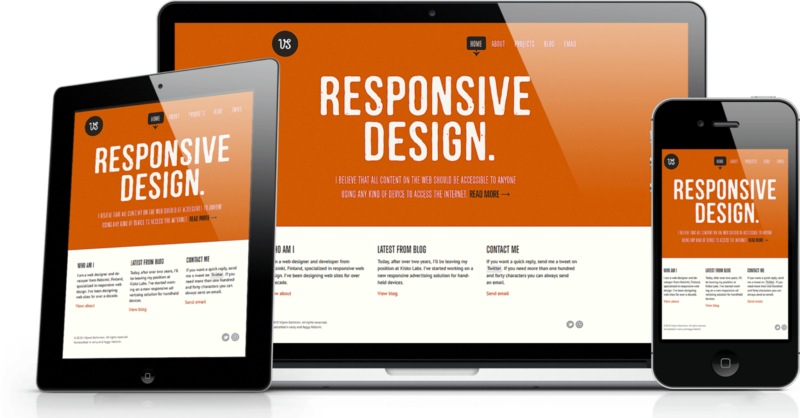 Enhanced User Experience: A responsive website design comes highly recommended by Google in order to enhance your website optimization process. With over a decade of SEO Digital Marketing experience and internet development, our SEO gets results. No other local developer can give you more bang for your buck. Almost anyone can set up a WordPress website. However,that doesn’t mean you should launch it blindly. If you want your site to get off on the right foot, you need to plan ahead, develop a concept, think about the elements you want to include, decide on the type of content you want to publish, and more. Once these elements are clear in your head, you can get started on the technical aspects. This means procuring a domain, finding a web host, setting up WordPress, and myriad other steps. Do you have any questions about how to launch a website? Let’s talk about them in the comments section below! I don’t know what Checksite does. I just know I don’t want them to stop doing it… Our website has never worked this good. Thank you for all your hard work and the new clients. Don’t ever stop! I have worked with Les for over 10 years on our website. The website has evolved with our business. We showcase and sell our wines online as well a book weddings and events. CheckSite is the best! Checksite was the answer to our prayers. He totally took charge of our website and email problems and bingo… we are fully optimized and have no worries about our web stuff any more! THANK YOU! The date May 25, 2018 should've been circled on every CEO, CIO and chief privacy officer’s calendar. It’s the day that the European Union’s (EU) General Data Protection Regulation (GDPR) cames into effect. Make sure your site is compliant. North American ISPs have adopted it. Search engine optimization (SEO) requires a complex and multifaceted strategy. With Google guarding its algorithm closely, SEO tactics are based on extensive research and constant updates. Search engines are constantly being updated to improve the experience for the user, and considering the continual growth of social media, the incorporation of social media metrics into SEO has plenty of potential. With Digital Marketing; We can improve your organic search engine ranking for your website. We can provide you with all your search engine optimization needs as well as provide SEO training programs. We work with small and medium size business. We are located in Niagara and servicing our clients across the country. Video support makes it easy! Doctors, Lawyers, Wineries, hospitality industry. Real Estate, and the services industry. Check out our portfolio. My name is Les Corrigan and since 1996 I have been building and developing websites for business. CheckSite was founded in 2002. I am the principle developer and webmaster. We do at times use local contractors; writers, graphic designers and programmers. We are fast. If you have a few word docs and images, then we’re good to go. Updates are quick and easy. We have launched websites within 24 hours and been index in Google the next day. Normally with all your content ready… one to two weeks depending. Do you have an maintenance fees? We do have a wordpress maintenance plan. We have basic annual fees and we charge by the hour for all our services. SEO and web development @ $45 per hour is our customer rate. Hosting, domains and email services are billed annually. We do offer monthly payments. Search Engine Optimization (SEO) Is Digital Marketing We use a focused approach to driving customers to your business via online platforms. In other words, marketing the modern way!